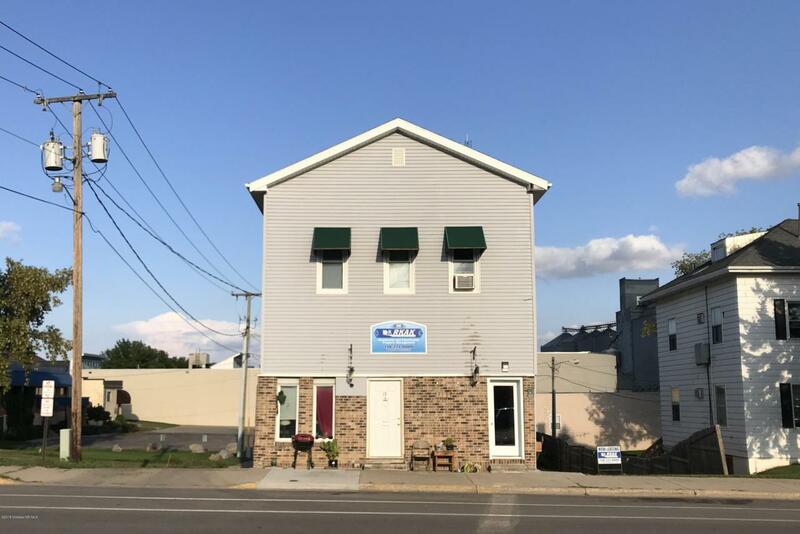 Act fast on this hard to find investment opportunity in a great location right in the heart of Fergus Falls. This well-maintained apartment building features 11 one-bedroom units, shared laundry and a convenient location, just blocks away from shops and restaurants. Listing provided courtesy of Jim Danner of Keller Williams Realty Professionals.